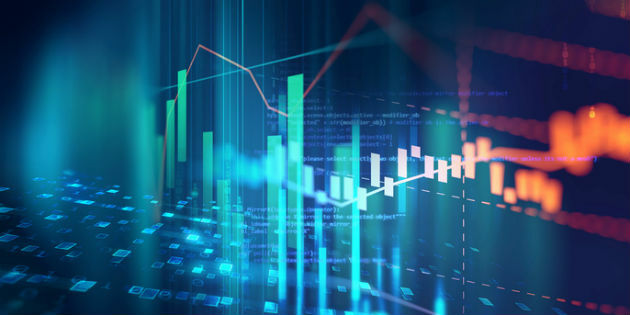 Widex delivered net turnover of DKK 4,466 million (EUR 598 million), an increase of 8.1% compared to the previous financial year. 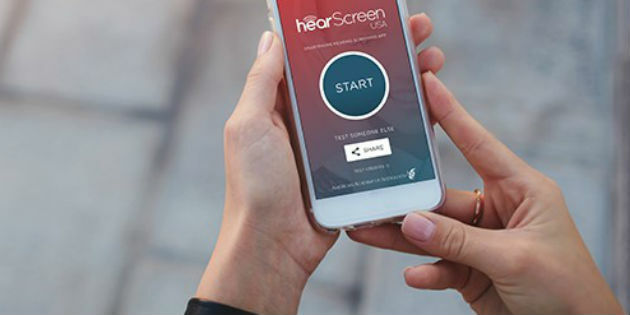 On October 10th, the American Academy of Audiology (AAA) and the HearX Group from South Africa will launch the new hearScreen USA App. 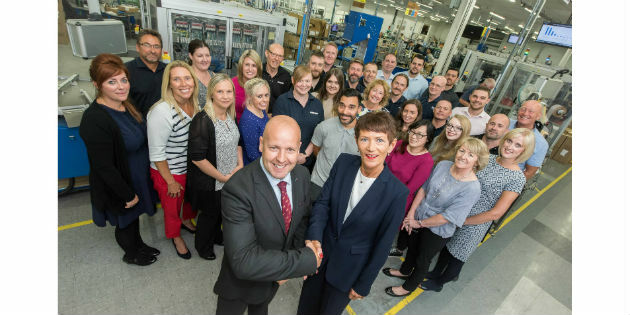 A multi-million-dollar investment programme into its people, products and plant has continued throughout 2018 for battery manufacturer Rayovac. Sonitus Technologies has secured a multi-million-dollar contract with the United States Department of Defense (DOD) for the company’s ‘Molar Mic’, a new personal communication system. 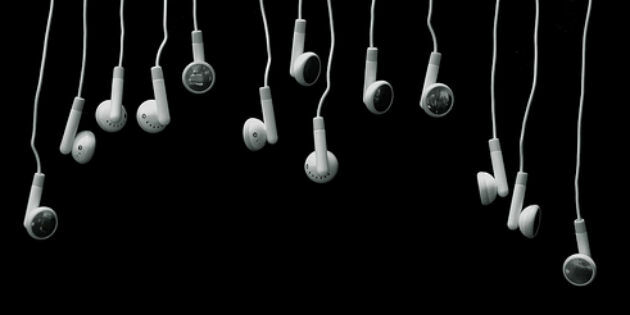 CR Consumer Reports recently ran an article on finding headphones that work well with hearing aids. 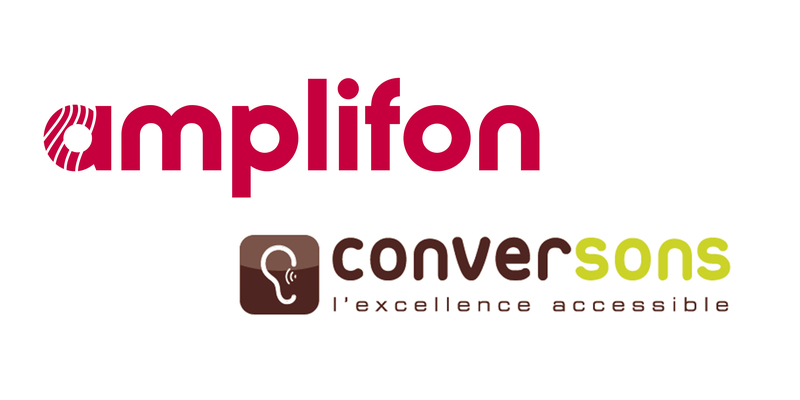 In August this year, the Audio Sons and Amplifon groups signed an agreement to purchase the centres branded under the Conversons name. 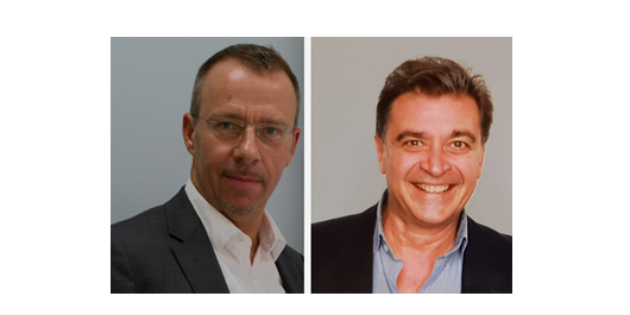 The firm AS Ibérica Soluciones Auditivas, based in Las Rozas (Madrid), has joined Grupo Sivantos as a strategic partner and will now continue in the marketplace as Sivantos Ibérica, say sources at the company. 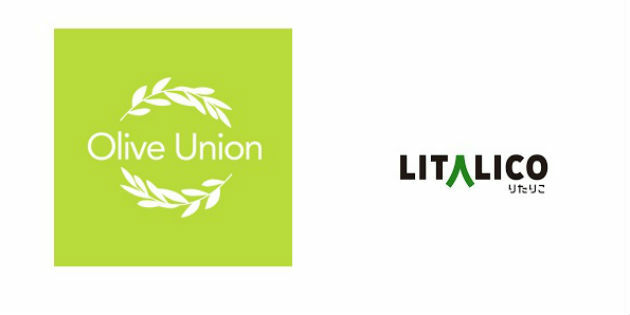 The Japan Times reports that Litalico Inc., a Japanese social enterprise, will partner with the South Korean startup Olive Union Inc. to enter the global hearing aids market. 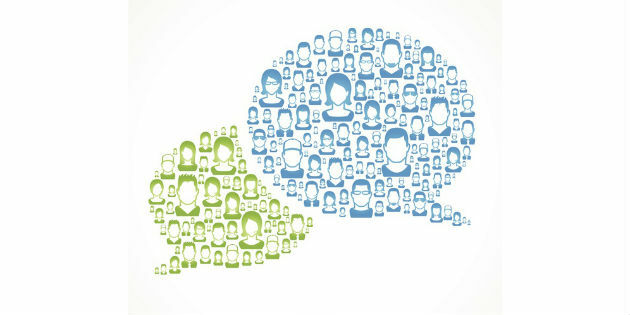 A survey released recently by the Merck Manuals found that 59% of Americans say they rarely think about hearing loss, reports PR Newswire.